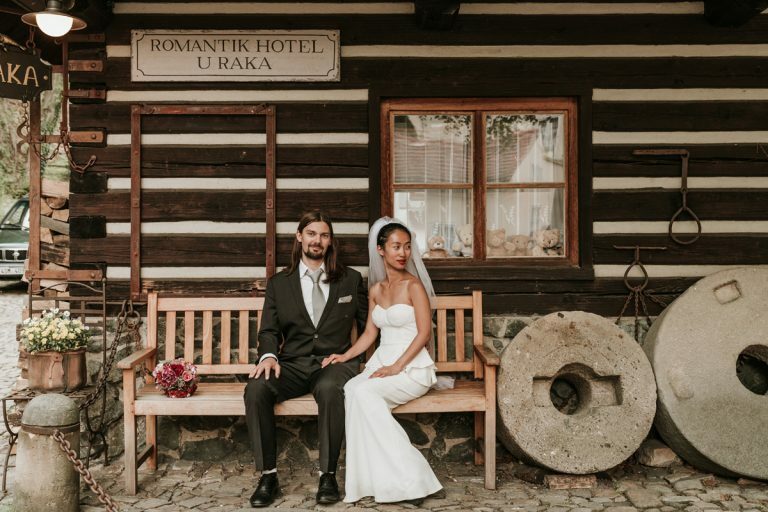 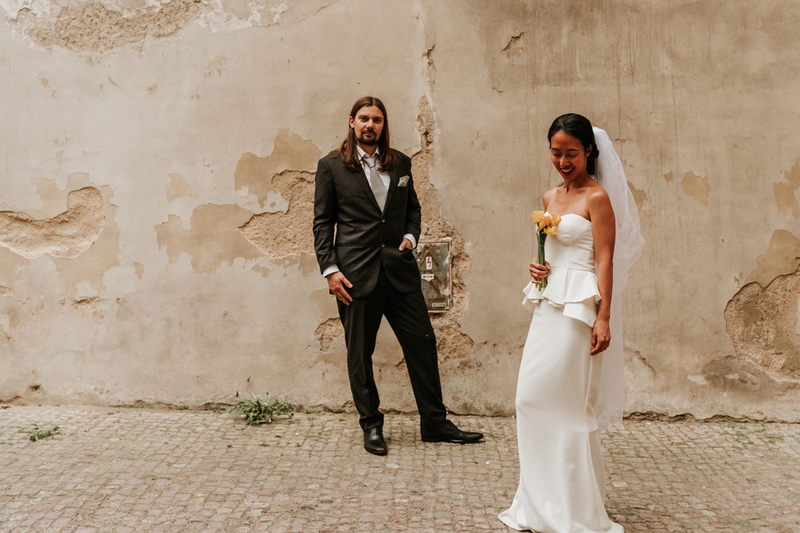 [As seen on Polka Dot Bride] Our team members Derek and Lowina from Black Avenue Productions were lucky to be able to travel to Europe to shoot a wedding at the biggest church in Hungary earlier this year. 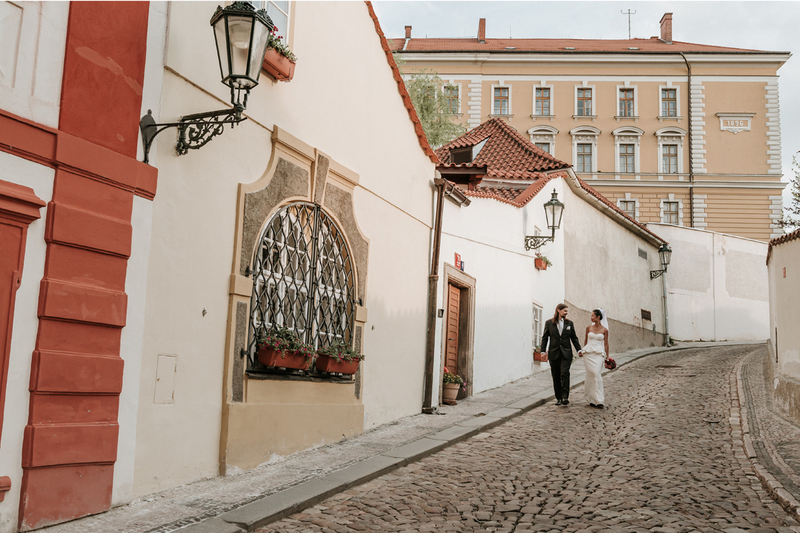 During the trip, they managed to fit in 12 photo shoots with different couples, a wonderful experience for the them and their lovely couples! 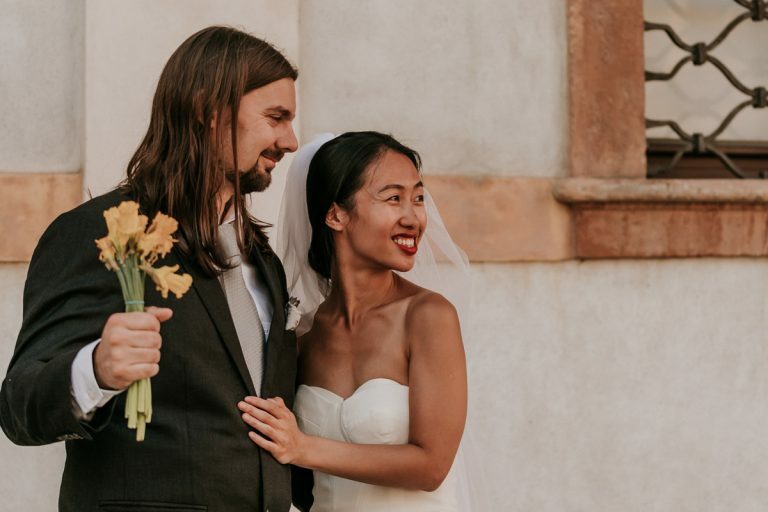 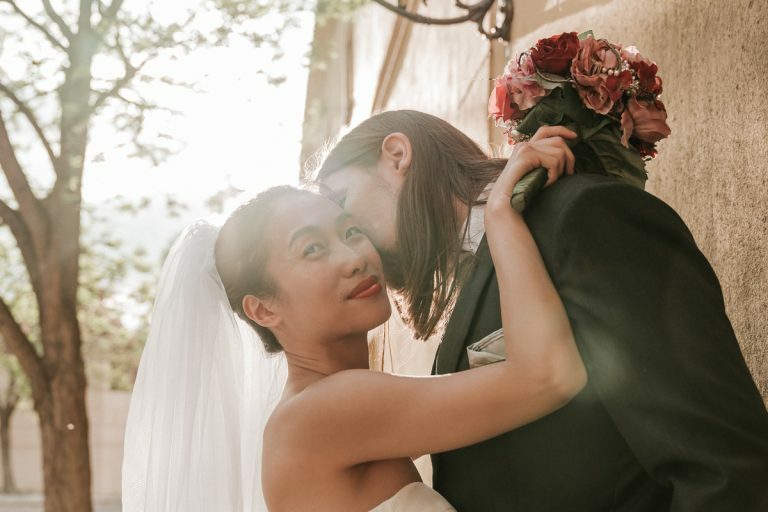 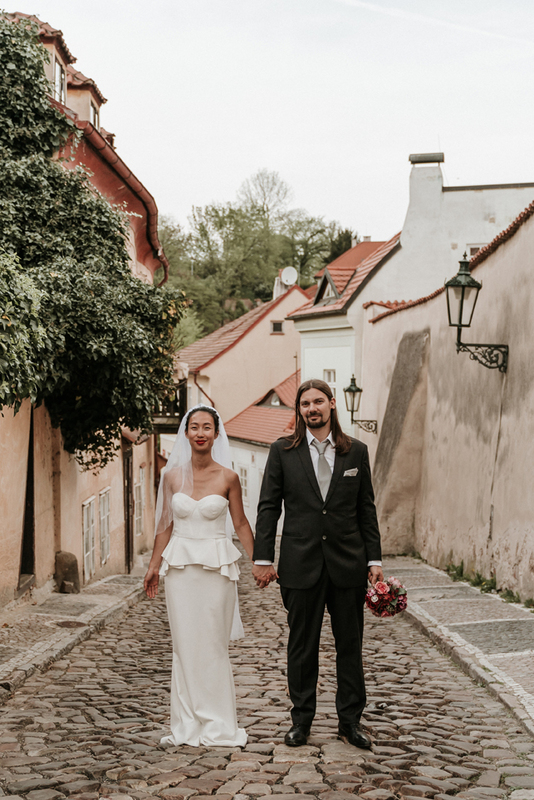 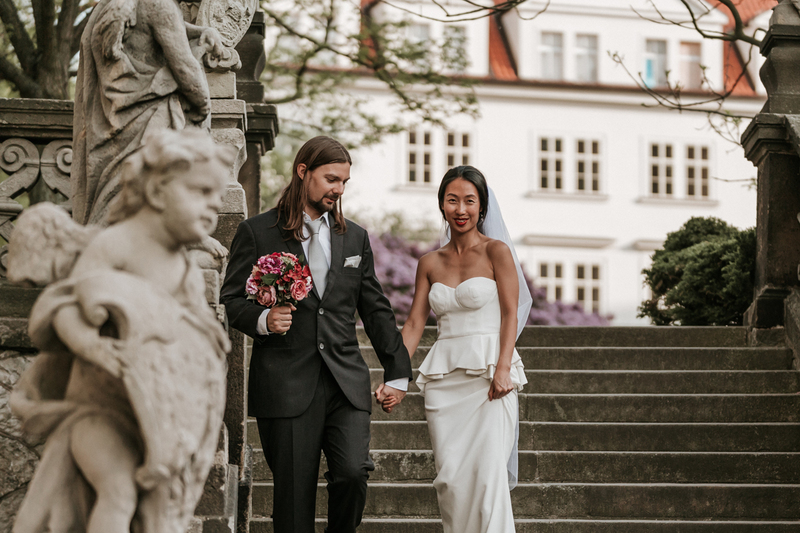 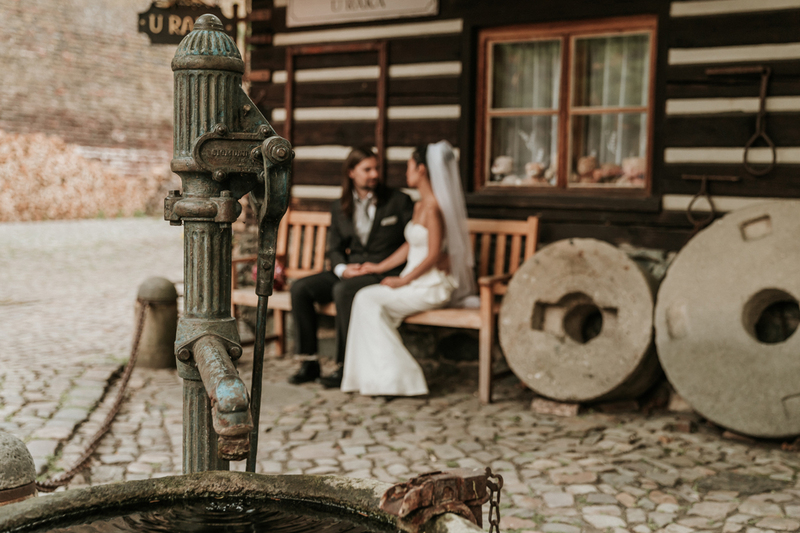 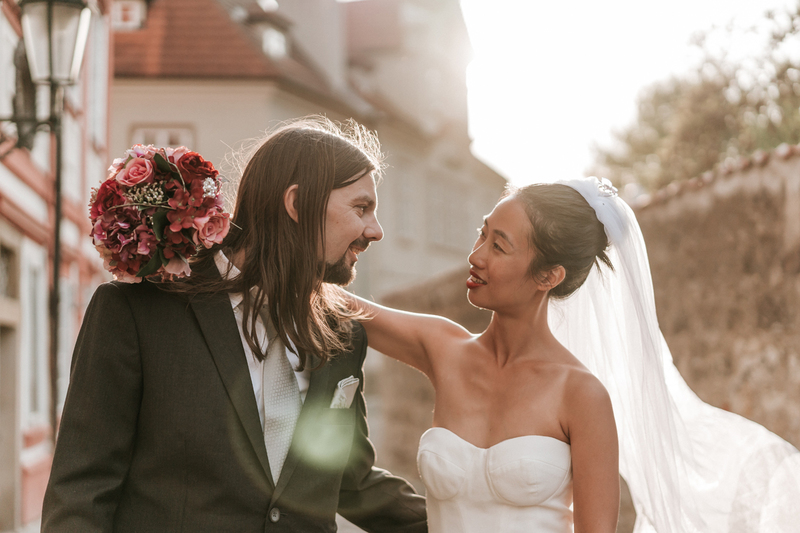 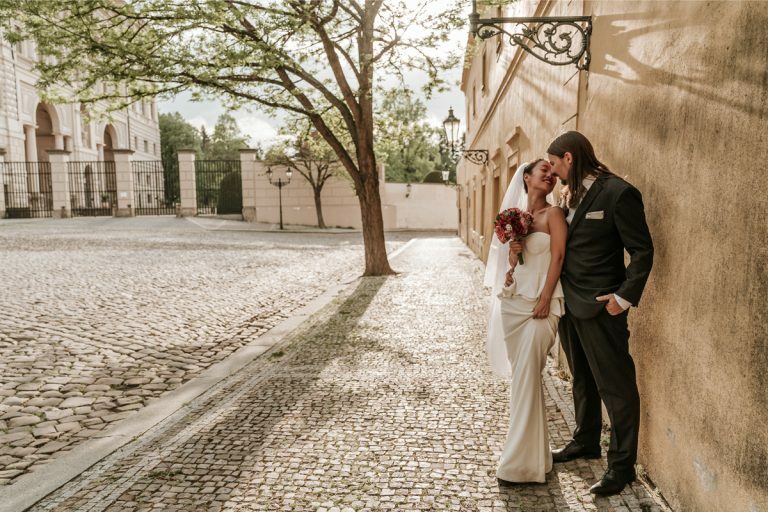 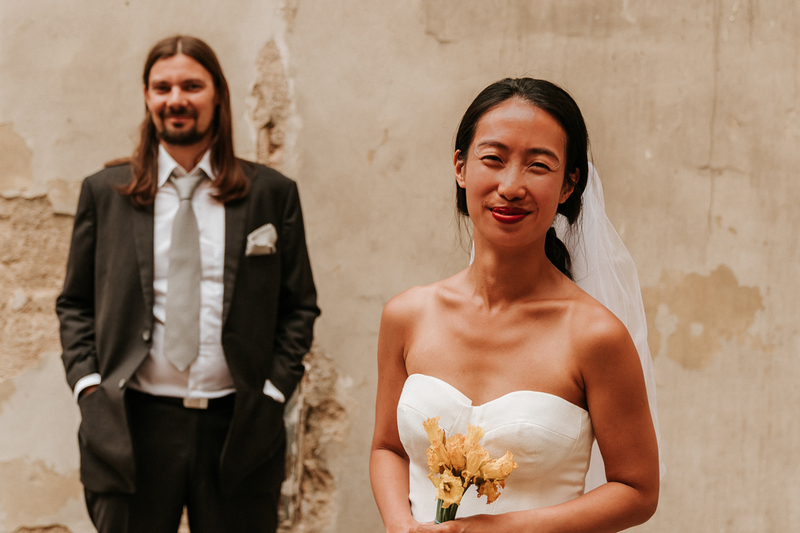 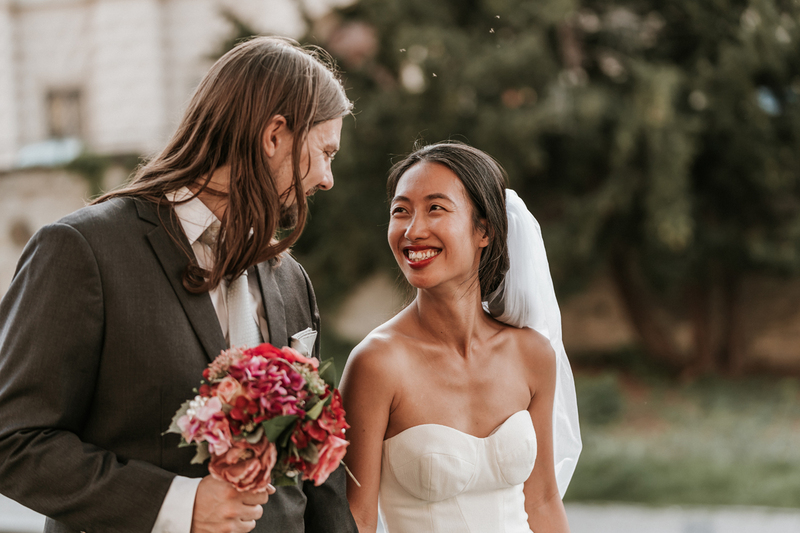 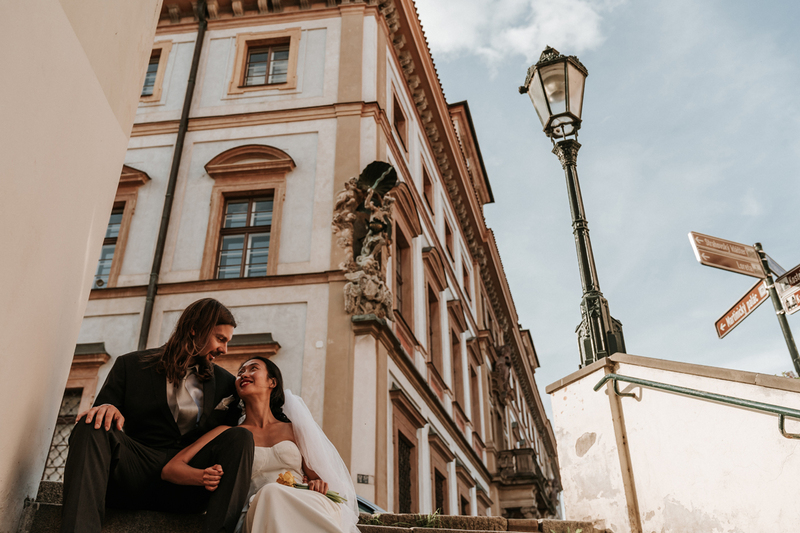 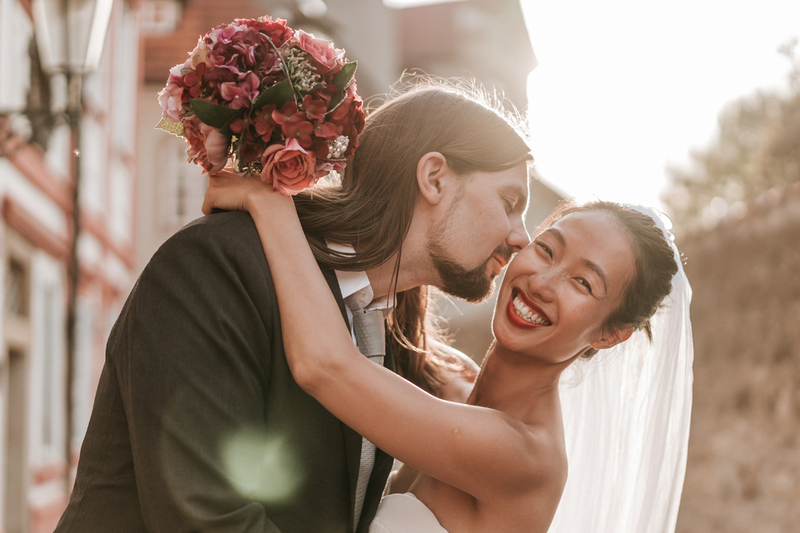 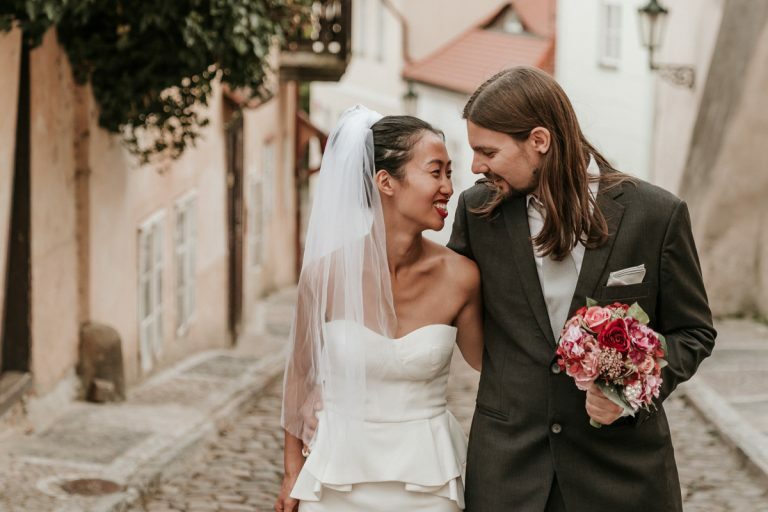 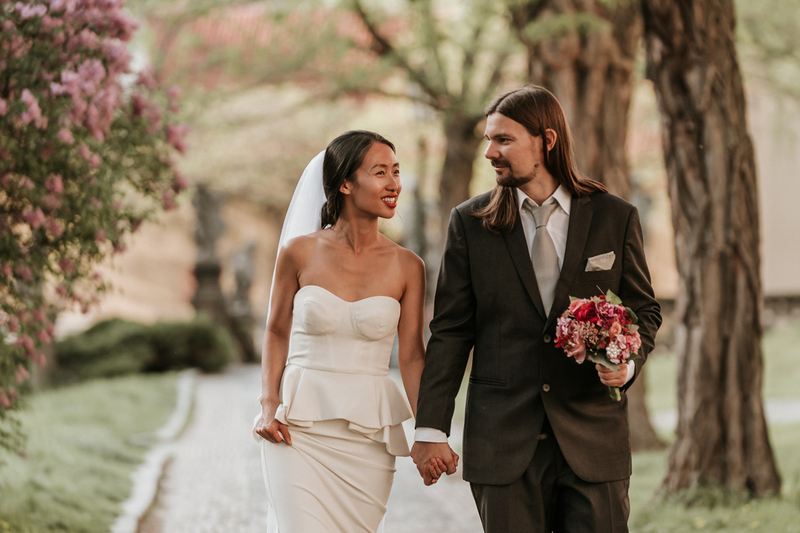 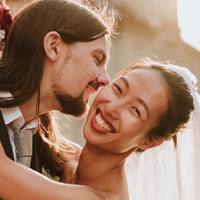 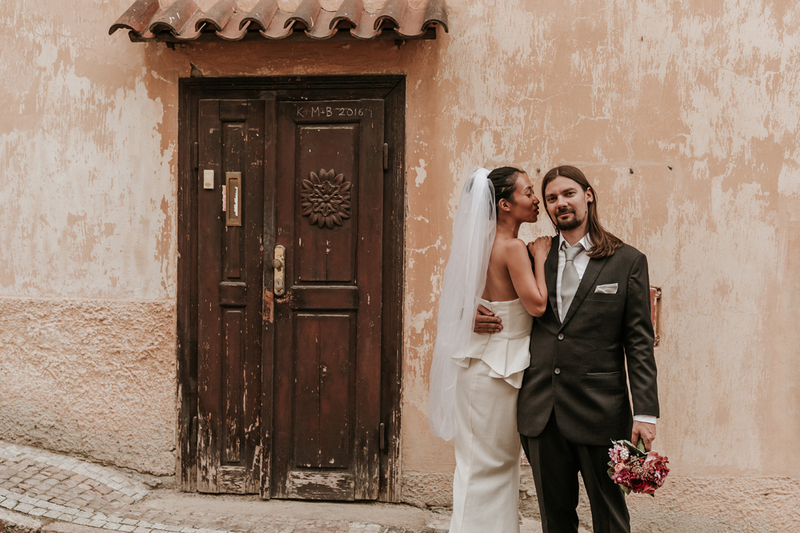 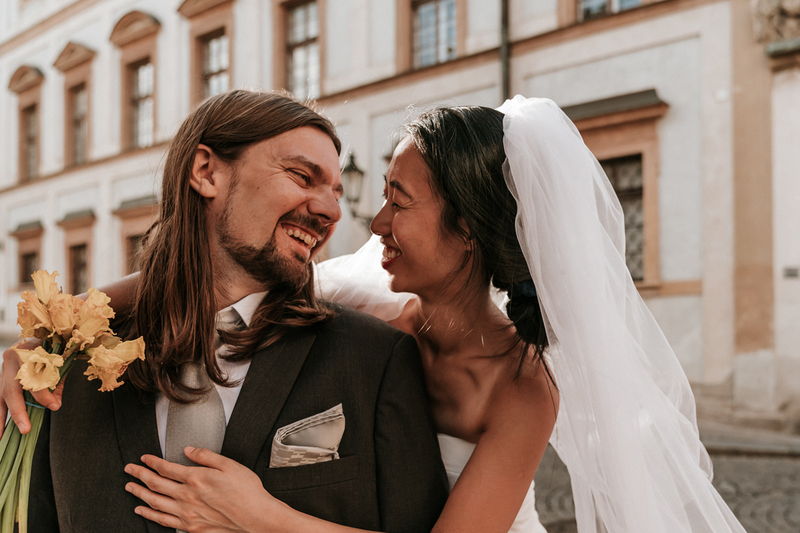 On the cobblestone streets of Prague, our destination wedding photographers from Black Avenue Productions met a very much in love pair of newlyweds, April & Jakob, to celebrate their marriage in the most gorgeous of styles. 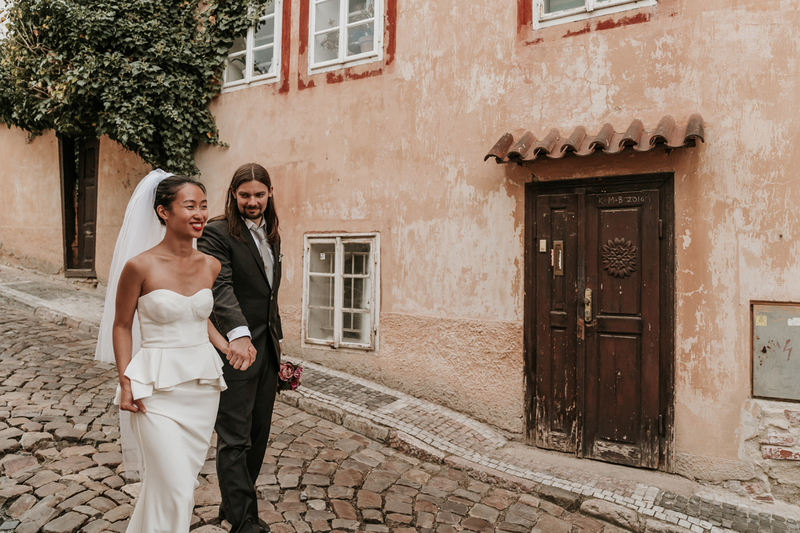 The pair signed their signatures and said their vows in the city hall of Copenhagen. 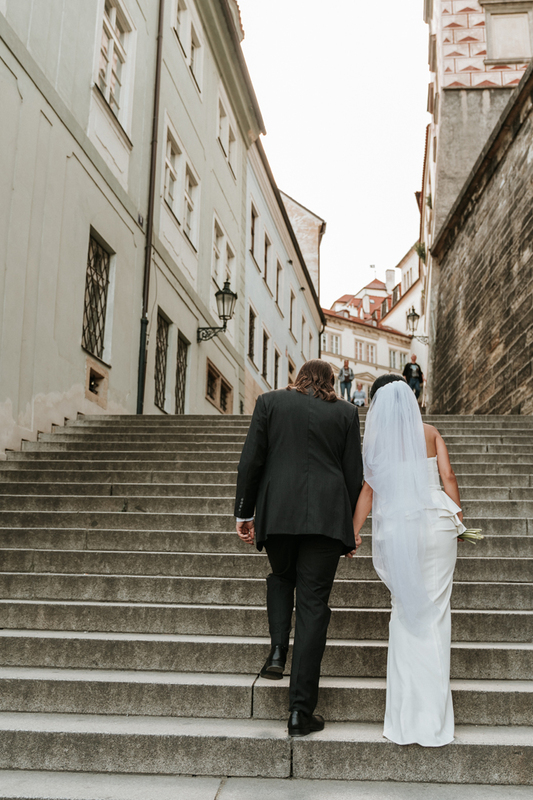 It was fast and painless and they ended up celebrating their marriage with a beautiful stroll through Prague, which turned out to be the most blissful way to mark the special occasion. Could we think of any better way to spend a beautiful Prague day then with these two love birds? 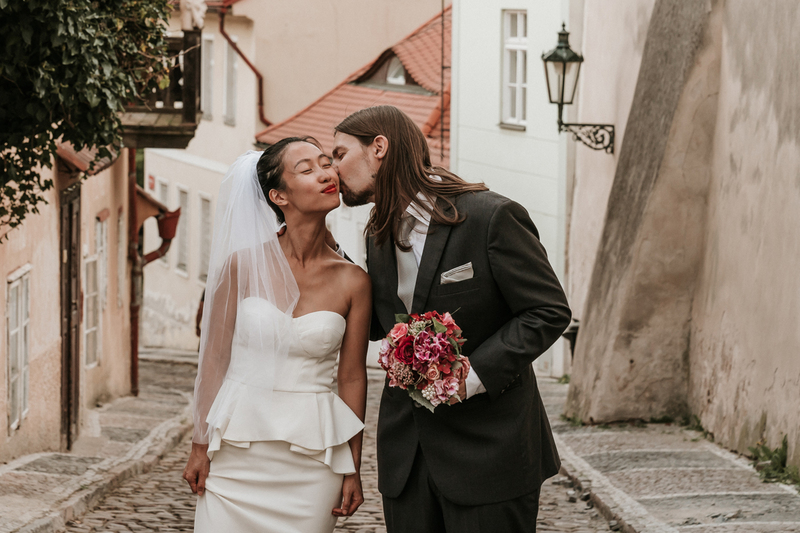 Such a fun day, after the shoot we thought we would try some “Dumplings”. 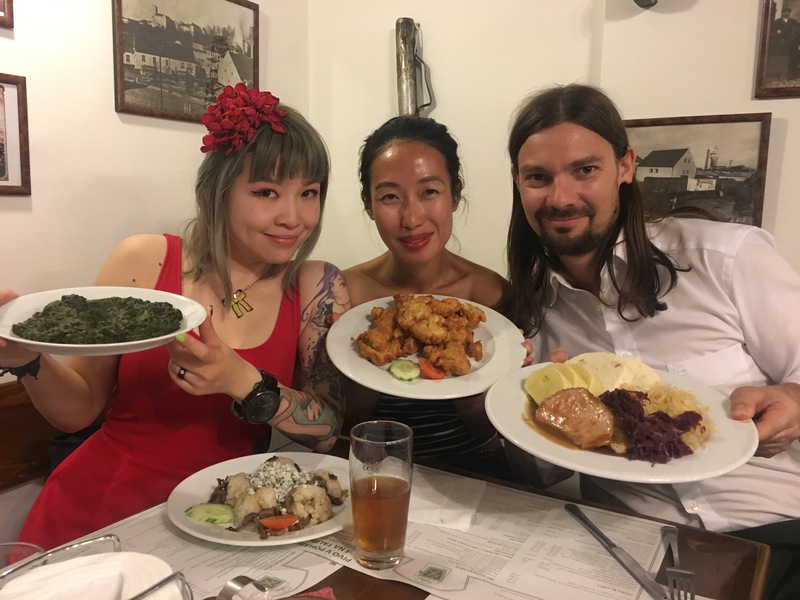 Seems like the Europeans have a different idea about dumplings. Planning a destination wedding and looking for fun photographers to hang out with and take your photos?